I took these pictures at First Fridays in Lynchburg, Virginia. It was a nice event. 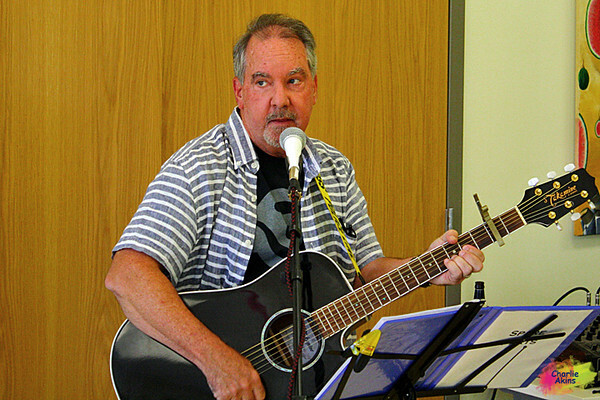 This guitarist sang songs by the Eagles at the Lynchburg Humane Society.